5 Mobile Marketing Tools to Stay In Touch With Customers! Home > Blog > Blog > 5 Mobile Marketing Tools to Stay In Touch With Customers! Mobile marketing is found to be one the smartest and most promising methods of engaging with consumers as a recent study revealed that over 95% of texts read and phone calls are answered by the recipients. This open rate outperforms both direct mail flyers and email marketing. Not just that a recent report by the Direct Marketing Association also unveiled that SMS text marketing with 8.2% conversion rates leaves both email and direct mail conversion rates far behind at around 1.7%. So are you looking to enhance your mobile marketing? Here are five mobile marketing tools to stay in touch with your customers anytime, anywhere. Email marketing is one of the most effective ways of communicating with the customers and now with the help of so many tools they could be carried out on mobiles as well. For instance, through a number of mobile features added by MailChimp, you would be able to manage your lists and subscribers, view your email campaign stats and see who is tweeting about you from your mobile device. It also provides you with mobile-friendly templates for your newsletters that will make your campaigns look good when recipients read it on their mobile devices. 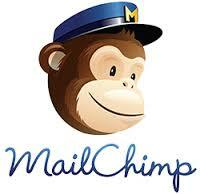 Besides, if your customers are using MailChimp, through services such as Chimpadeedoo they will be able to sign up for your newsletter via an iPad. 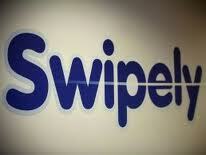 It also allows customers to sign up on the spot if they visit your store, trade show or restaurant. 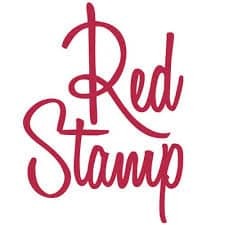 Red stamp is a tool meant for you if you want to make an impression with your digital correspondence. It enables you to send custom, branded business cards, notes, letterhead, invitations and announcements from mobile and desktop devices. You can also get your customers to join your loyalty program with help of mobile functionalities offered by various companies such as the payment company Swipely that offers a simple “text to join” mobile loyalty program. Customer need not have key chain plastic cards, paper cards or punch cards as this tool seamlessly works with debit or credit card consumers already have in their wallet. A recent study by Time magazine revealed that people prefer to text than talk if given an option. 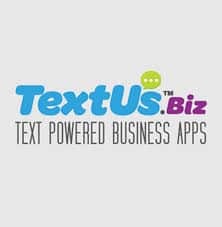 TextUs.Biz allows businesses to send and receive texts from customers via their computer or iPad. Many small businesses are making use of this tool in order to send group promotional offer or appointment reminders to the customers. Besides, if customers want to request an appointment or reservation, they can use it to text the company’s main business phone number. 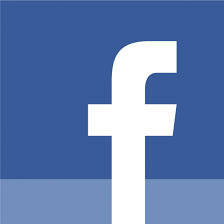 A recent research by IDC revealed that on an average smartphone users check Facebook 14 times per day, which makes its latest advertising products such as Facebook promoted posts and offers a great way to reach and engage your target customers on mobile. Businesses can easily turn an engaging post through promoted Posts into an ad to reach more people with their messages and remarkably it works well on mobile as well. Besides, Facebook’s Pages Manager app now allows you to manage your Facebook Page, ad campaigns, photos and comments all from your phone. These were the five mobile marketing tools to reach customers on the go. Please let us know in comments if you know some other tools like these that would enhance your mobile marketing.